APOGEE Acu-Tone™ ~ Vibrational Sound Therapy: Brighten your mood, bring vibrancy to your face and a bounce to your step... The Sphenoid and Pelvic Bones...The APOGEE Paradigm™. Brighten your mood, bring vibrancy to your face and a bounce to your step... 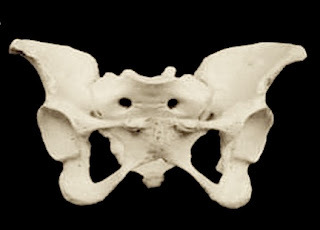 The Sphenoid and Pelvic Bones...The APOGEE Paradigm™. The structure of bone as form and conductor of sound has led to the development and refinement of APOGEE Acu-Tone.™ By placing calibrated vibrating tuning forks to specific points on the sphenoid bone and ear, facial vibrancy comes forward. By placing onto the pelvic bones, an ease of gait, a more secure sense of balance and a sure footed stance comes forward. 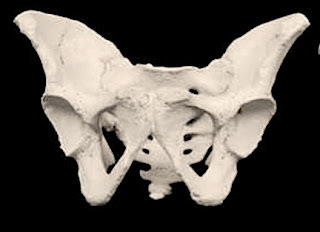 The sphenoid and the pelvic bones are themselves resonant chambers. 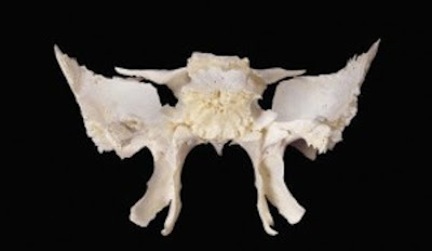 Each articulate with other bones and both house and protect organ systems. The specific tuning fork vibrations brought to these bones carry harmonic cell signaling, experienced and reported as a deep sense of relaxation, renewal, and well being. As one observes the sphenoid bone of the skull and the pelvic bones, one can only marvel at the divinity of these structures, wings indeed, and so the soaring intention of creation made manifest. YES, Brighten your mood, bring vibrancy to your face and a bounce to your step... Restorative Frequencies are carried by bone to the nervous system, and organs of the body. Bone conducts, and we are tuned and orchestrated for wellbeing.